Snack time is an important part of the day. Actually, for many people, snack time occurs several times a day. Therefore, it’s best for you to eat healthy snacks. If adopting a healthy eating lifestyle is a new goal for you, you may not be sure what snacks to buy to stay on track with your goal. Making purchases online is a convenient, time saving way to shop. You can find healthy packaged snacks online that will satisfy your urge to munch. Healthy snacks don’t get much easier or more tasty that packaged Asian snacks such as Crouching Dragon Mix, Tex Mex Mix or Kanji Mix. Oriental Crackers are a healthy snack that makes a wonderful surprise in a lunch bag. 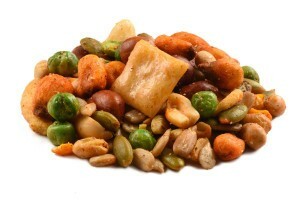 You can also buy healthy snacks online that you can use to create your own snack mix. Buy snacks online such as corn sticks or nuggets, sesame sticks or veggie chips and make some healthy office snacks or healthy prepackaged snacks for the kid’s lunch box or after school treat. Once you find a healthy snacks online store, you’ll enjoy the convenience of shopping for healthy snacks online. 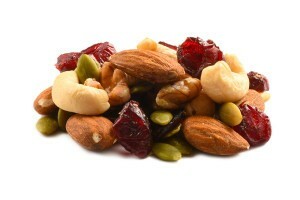 As you shop for healthy snacks online, you’ll see options such as healthy dried snacks and healthy fruit snacks. These items can be combined with other healthy snacks online such as nuts and seeds to create amazing healthy office snacks. Finding snacks for sale online, especially healthy snacks for sale, can help you stay true to your healthy eating goal while enabling you to enjoy a diverse variety of healthy snacks. At an online store, you can find delicious snacks for sale. You can feel good about your choices when you buy healthy snacks online. Packaged snacks can make morning routines and road trips less stressful. If you are like so many people today, your weekday or work schedule is hectic and your time off flies by quickly. It’s important that you don’t let a time crunch cause you to develop unhealthy eating habits. You need to look for healthy snacks to buy that you can grab when you need a quick bite to energize you. You don’t have to spend a lot of time searching for healthy snack foods. You can buy healthy snacks such as healthy fruit snacks or healthy delicious snacks that are packaged in individual serving size bags at an online store. 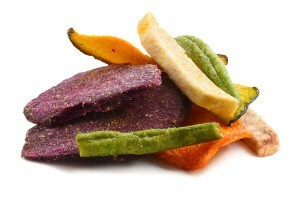 Shopping for healthy snacks online is a popular time-saving method of shopping. Having the convenience of ordering healthy delicious snacks such as signature trail mixes leaves you more time for having fun on your days off. When you buy healthy snacks such as these mixes online, you will have a steady supply of grab-and-go treats to take with you on whatever fun adventure you’ve chosen to engage in on your days off. Packing healthy snacks in everyone’s lunch bag will only take a few seconds of your time when you can open the pantry and have an assortment of healthy packaged snacks to choose from. When you’re shopping for healthy snacks online, you might want to simplify your morning routine by ordering an assortment of granola mixes that will make a quick and easy breakfast item. 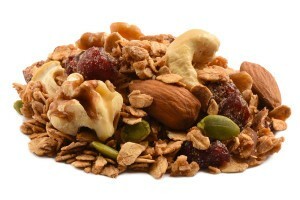 A granola energy mix would be a great afternoon snack idea. Healthy snacks can easily be included in your busy lifestyle when you shop for them online. If you find that you do have some free time to spend in the kitchen, you can make preparing personalized snack bags a weekend or weeknight solitary or family activity. Order snack items in bulk, put an assortment of healthy snack items on the table or counter and let everyone participate in the assembling of snack bags for the upcoming week. Nuts, seeds, dried fruit, flavored corn nuggets, sesame sticks, multi-seed/multi-grain chips, yogurt covered pretzels, raisins or nuts and even some chocolate are just a few examples of what you can include in healthy snack bags.